With the fall season settling in and winter right around the corner; it’s the perfect time of the year to decorate your home with loving, cozy home décor products. Decorative throw pillows, antique vases, beautiful accent rugs and more are just in time for seasonal home designing. Although these unique home accents are consumers favorites and many are excited about redecorating everyone still has a budget. In this day and time especially with the rocky economy one must decorate and style on a budget. There are several tips and techniques to style your home within a particular price range. Instead of going out every season to modify different rooms why not change up the scenery by rearranging the furniture. Try designing the furniture on an angle to give the room more character. Another home décor tip for decorating on a budget is to simply paint and polish old home décor accents. This gives them a new look and saves money. A great way to interior design on a budget is to do a lot of DIY projects. Nothing is more unique than your own custom handcrafted creations, so why not save more being artistic and original. 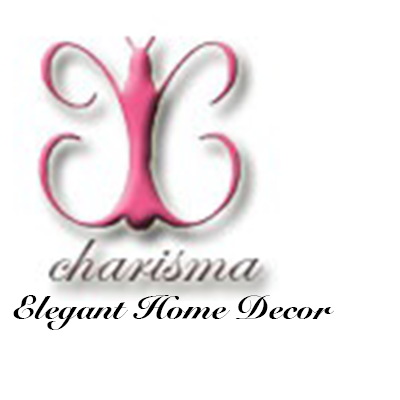 To learn more about home décor and home decorating on a budget continue to visit our website.